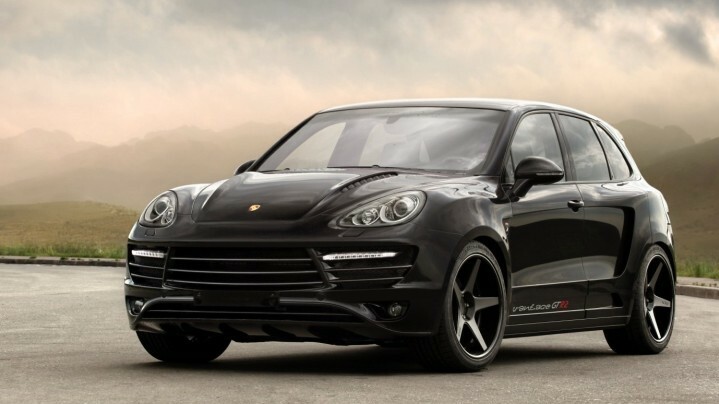 It is hard to talk about fast cars and ignore the name of Porsche. 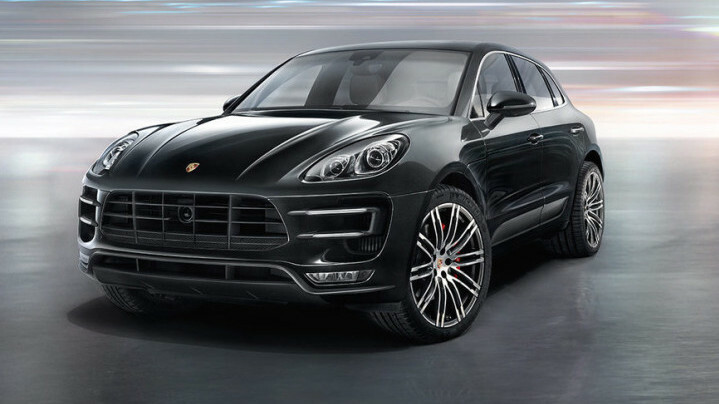 The German Automobile company is a leader when it comes to producing top of the line SUVs, sports cars & Sedans. Some of the world’s most famous and rich drive these cars. The company is known to combine luxurious styling, amazing performance and unique looks. Buyers can have their car in variety of colours but majority of Porches are available in company’s signature white, red and black colours. 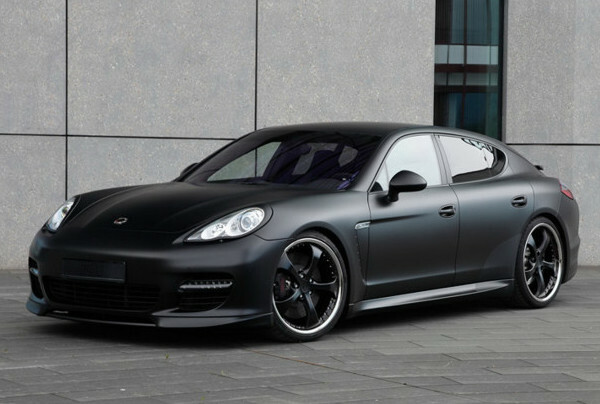 Some of the more stylish, high-performing and luxurious cars from the German brand are Porsche Carrera, Boxster and Cayman. 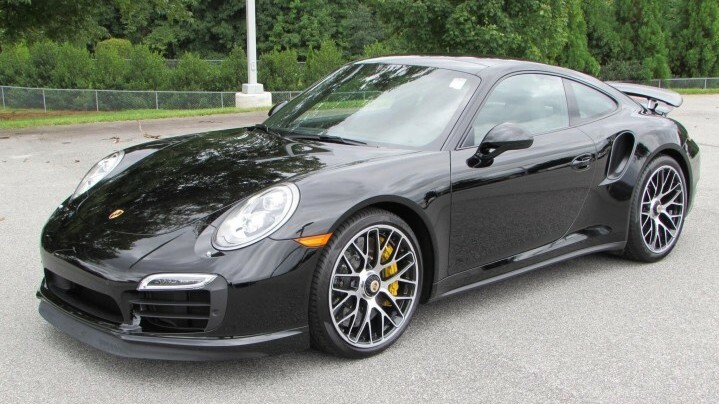 Porsche Carrera is definitely amongst the top three cars from Porsche, especially when you consider the most talked about and recognized sports vehicles. Carrera is truly a vintage car, with a breathtaking interior. The handling of this vehicle is superb and it gives you a feeling as if you own the road. 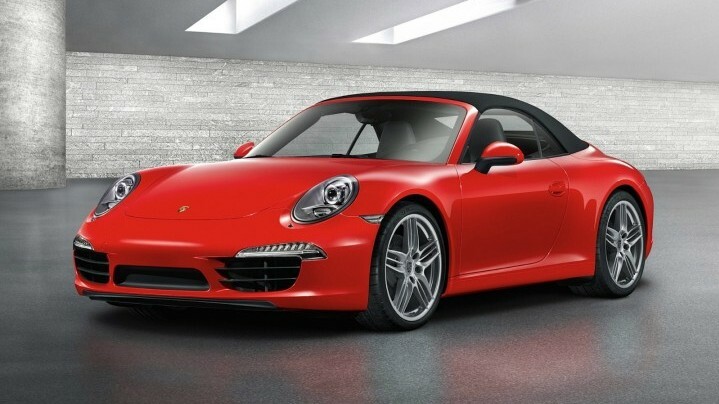 Porsche Carrera is powered with a 3.4-liter 6 cylinder engine which is capable of producing 350 horsepower. One of the best things about current year’s model is the impressive mileage which is 28 mpg (combined). 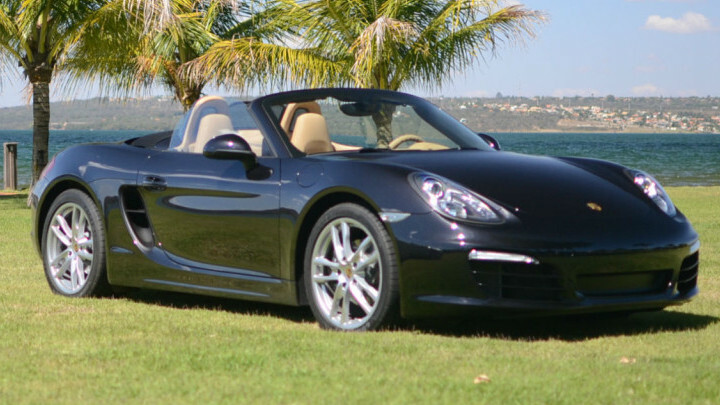 Boxter is another popular model from Porsche. 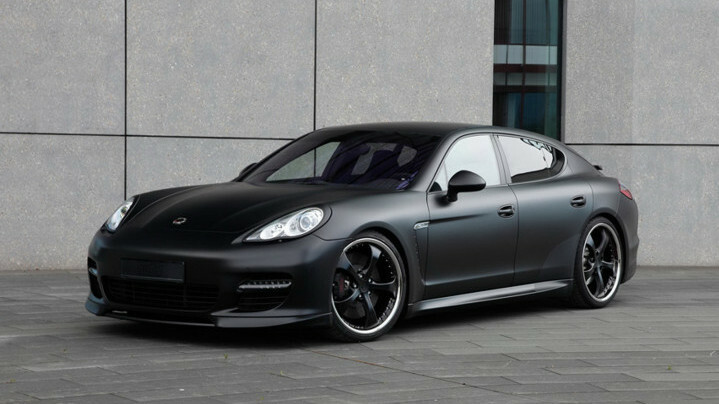 The model originally came out in 2007 and since then has continued to impress the speed-fanatics from all around the world. 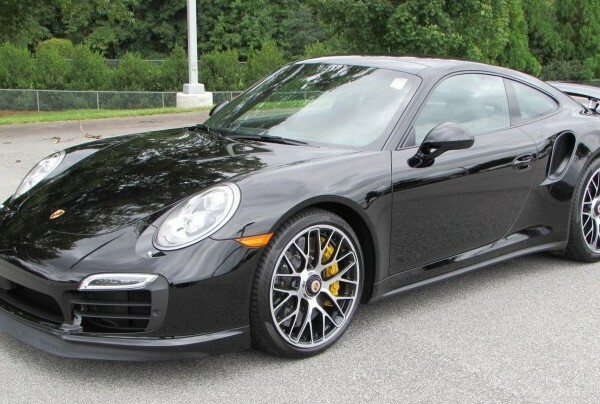 The vehicle has an incredible drive and features like super-fast automatic transmission, cruise control, carbon-ceramic breaks, etc makes it stand out from the competition. 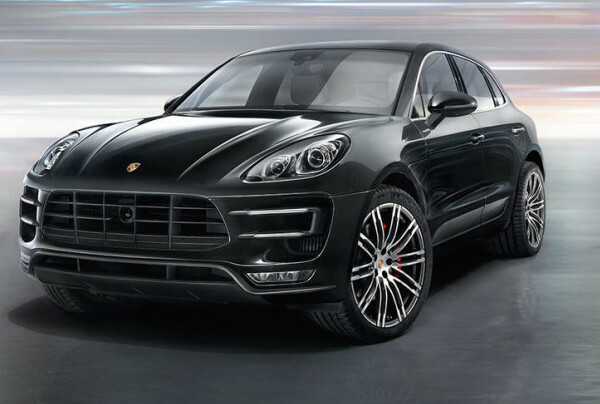 The company has put in a lot of time and effort in improving the overall comfort and luxury of the car. It has a 2.6-liter, six cylinder engine which gives 265 horsepower and a torque of 2017 lb-ft. A 25 mpg mileage is not at all bad when you consider the powerful engine specs. 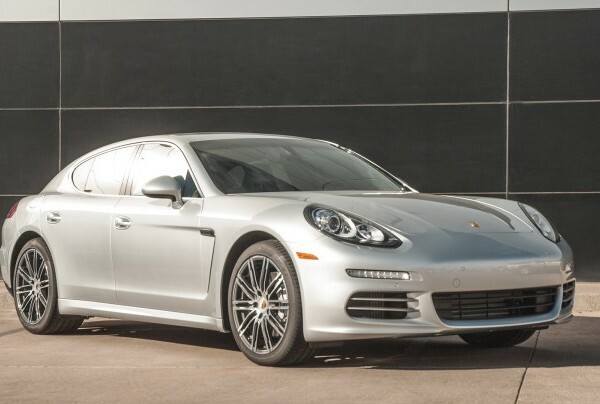 Maybe not the quickest of Porsches, but this one can go from 0 – 60 mph in only 4 seconds. 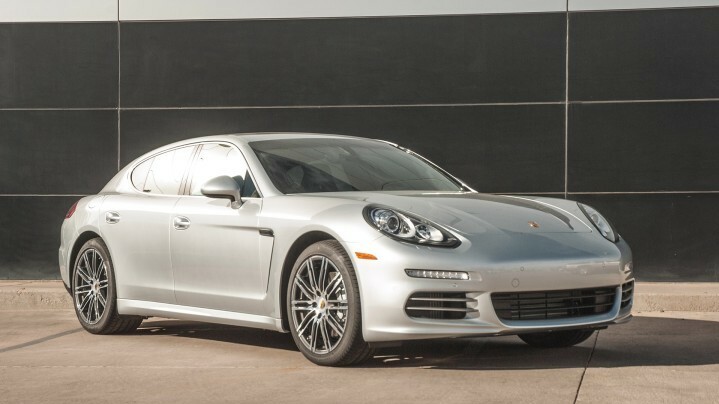 Moving on to Cayman, the vehicle is one of the low-priced one from Porsche. The low price tag that it carries doesn’t reflect in the performance at all. The vehicle has a super light-weight body along with mid-engine configuration. Alcantara fabric makes the interior of Cayman really attractive. 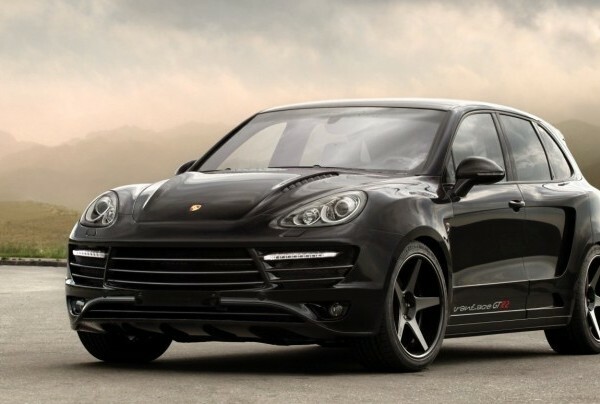 Cayman is fitted with a horizontally opposed, six-cylinder engine which produces 275 hp with 213 lb-ft of torque. Mileage is around 25 mpg (combined). 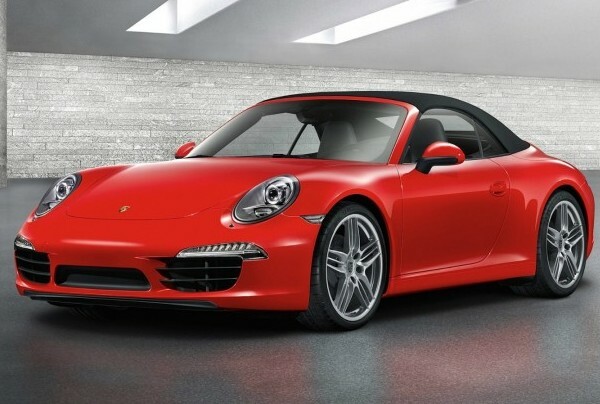 The news about Porsche Carrera is that in 2016, it will be available in turbo-only engine, which means better performance, more power with better economy. 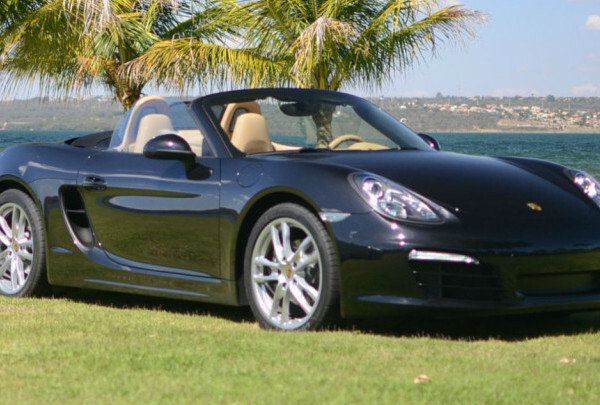 While the Boxster series is likely to receive some cool changes in the infotainment panel and the overall interior.